Client Profile Our client, a medium-sized Dutch brewery was already selling its mid-range and premium beers in the Netherlands as well as many EU markets. 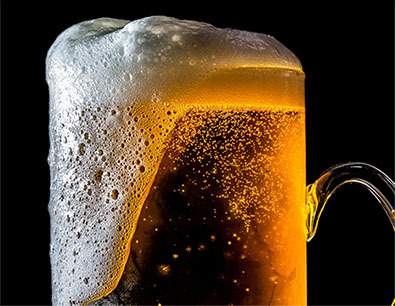 The brewery understood demand for craft and other high-quality beers was increasing in China. So, they approached us because they wanted help expanding into the Chinese market. Client Challenge The Dutch brewery produced many different styles of beer—including lager, IPA, wheat, and herfstbok beers, but they were not sure what styles would sell well in China, which local markets they should focus on first (e.g. Shanghai), or how they could compete on price. They also needed help finding the right distributors for their beers. Client Profile Our client, a medium-sized Australian winery wanted to sell its mid-range and premium wines in Hong Kong. The winery saw the market as a good entry point into the Chinese markets. So, they approached us to help them. 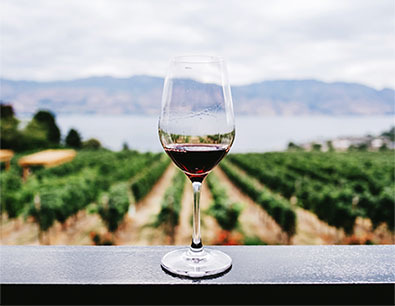 Client Challenge The Australian winery produced different varietals of wine—including Pinot Noir, Chardonnay, and Sauvignon Blanc. However, they were not sure which varietals would sell well in Hong Kong, which local markets they should focus on first (e.g. Kowloon), how they could compete on price, or how they should position their brand to appeal to target customers. They also needed help finding the right distributors for their wines. Client Profile Our client, a small American distillery was already selling its premium whiskey in the North American markets. 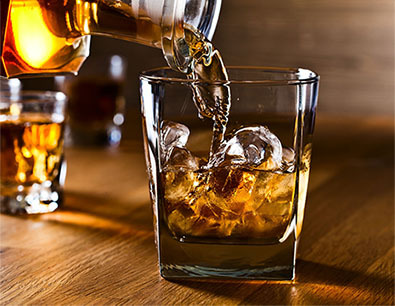 The distillery understood demand for high-quality foreign liquors was increasing in China. So, they approached us because they wanted help expanding into the Chinese market. Client Challenge The American distillery produced high-quality bourbon, but they were not sure if it would sell well in China, which local markets they should focus on first (e.g. Guangzhou), or how they could compete on price and be able to navigate through local regulatory requirements. They also needed help finding the right distributors for their whiskey.